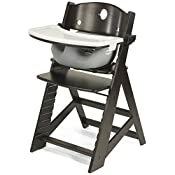 Upgrade your Keekaroo High Chair to match your style. 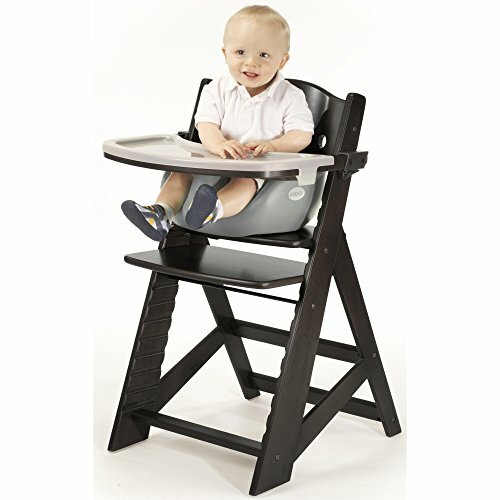 Adding the Infant Insert to the Keekaroo High Chair offers a sense of style that is unmatched. 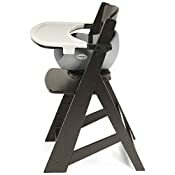 The Infant Insert is a soft cushion that provides a comfortable and safe seating solution during mealtime for your child under 3 years old. 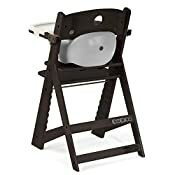 Made of soft to the touch materials, the Infant Insert is proud to be made in the USA. The Infant Insert is made of a BPA-Free and Latex-Free material that is peel and tear resistant. The Infant Insert offers antimicrobial protection and is impermeable to liquids. Easy to clean with warm water, the Infant Insert will withstand the messiest eaters. Adjustable Foot and Seat Plate allows chair to seat from 6 months up to 250 lb.